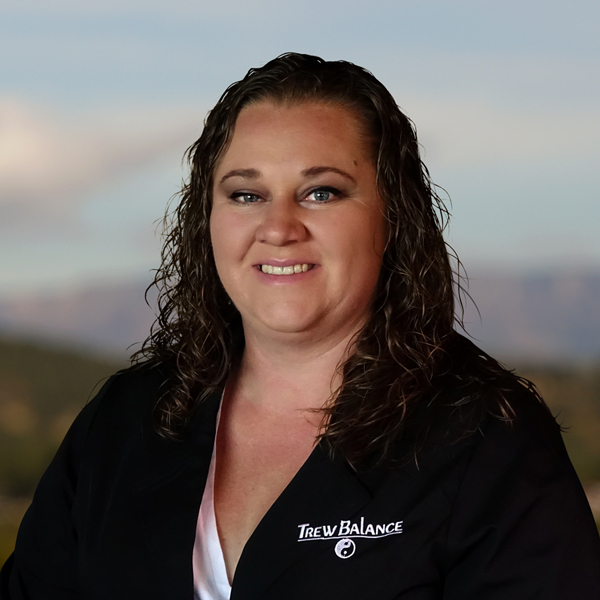 Tanya has been helping patients for the last 5 years obtaining their Medical Marijuana Card in the state of Arizona. She helps the patients through their application process, educates them on the CBD and THC properties that will help their ailment. She really enjoys seeing the results the patients have after they have been educated and are using Cannabis for their medical needs. Proud mother of three boys and three step sons, she is very busy. In her free time she likes to go places with her family and see new things, go on motorcycle rides and BBQ with friends.